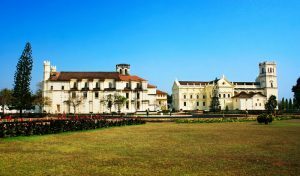 The church and the Convent of Velha (old) of Goa, this state located on the west coast of India, are from the era of Portuguese rule. Churches built on a wide scale in the old Goa between 16th and 17th centuries. 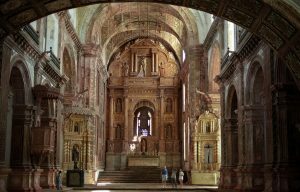 These include – Basilica of Bom Jesus, St. Cathedral, Church and Convent of Saint Francis of Assisi, Church of Lady of Rosary, Church of Saint Augustine and also Saint Catherine Chapel. 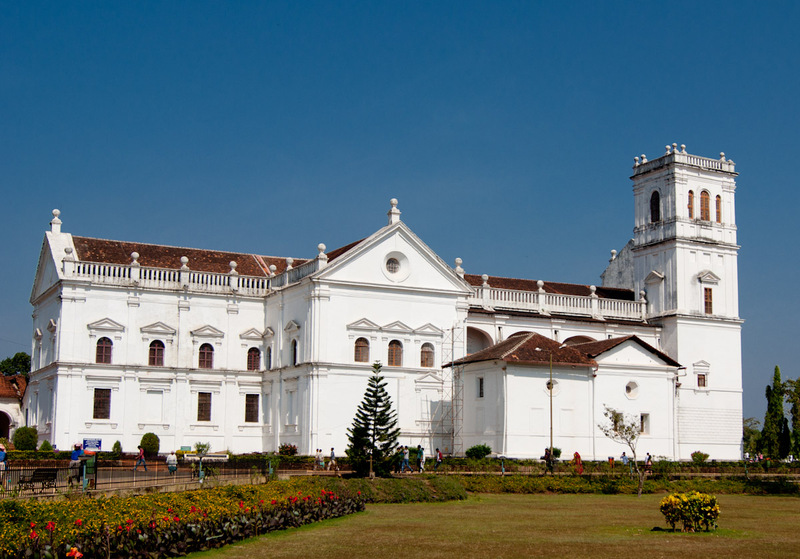 The beauty of Goa doubles in the presence of many ancient artifacts exhibited in the churches. 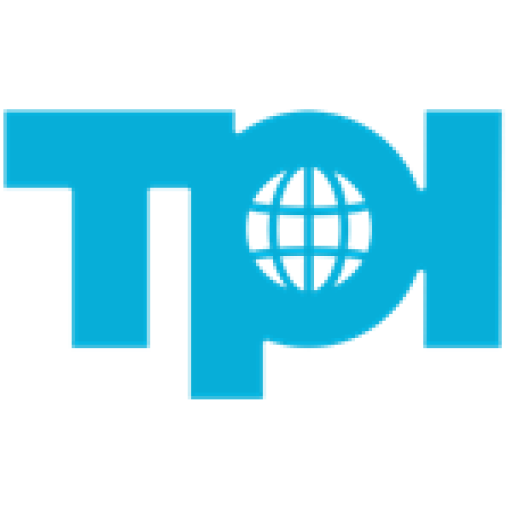 Another Portugal’s culture is very influential on Goa’s ashrams and churches. Their architecture is a combination of fantasy and also Renaissance style. St. Francis of Assisi Church is located on the west side of Se Cathedral. In the beginning it did as a prayer hall. However, in 1835, the Portuguese administration closed these asylums. In 1964, the Archaeological Survey of India made this church a museum. This church has huge treasures of statues, paintings and also artifacts. In the church, the mosaic – mixed with the Corinthian style and Tuscan culture. In the decoration of the inner wall of the church, the use of important ideas of the Bible and the design of complex flowers is used. The statue of Saint Michael is in front of the church. Another this, the wooden idol of St. Francis Assisi on the chair in a chapel is also decorated. Cabs from all the cities of Goa like Panaji, Vasco da Gama and Margao are available. You can also arrange a taxi from North Goa. On the way to the church, tourists can check out many resorts and enjoy boating and also can visit Ribandar.